How healthy is Mahi Mahi? 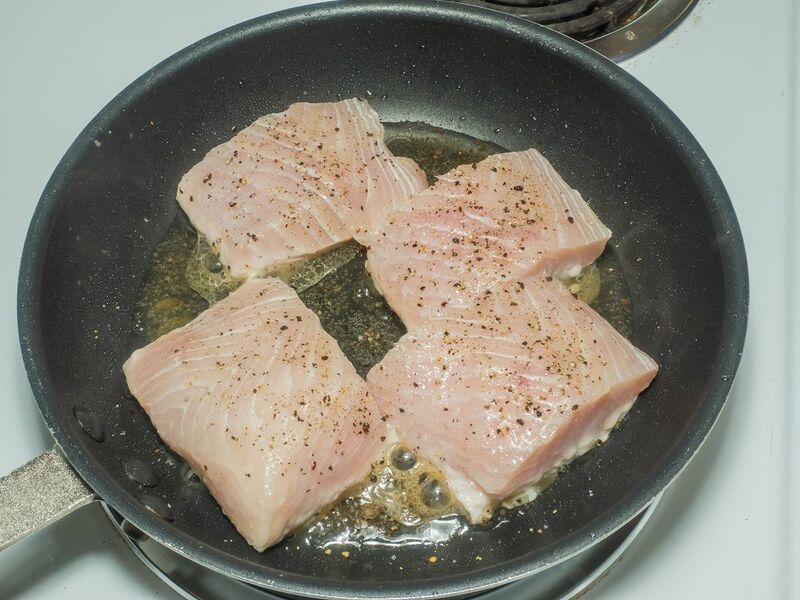 How to cook Mahi Mahi? The name Mahi Mahi comes from a Hawaiian word which means strong. It is said that the fish is powerful and fast in the water, which is the reason why the Hawaiians gave it such name. Mahi Mahi is known by different names. Others simply refer to it as Mahi. I know some who call it Dorado. But back in the day, it was called dolphinfish. Yes, in the 80s, Mahi Mahi was marketed as the dolphinfish. This led to many believe that they were being served with the dolphin. 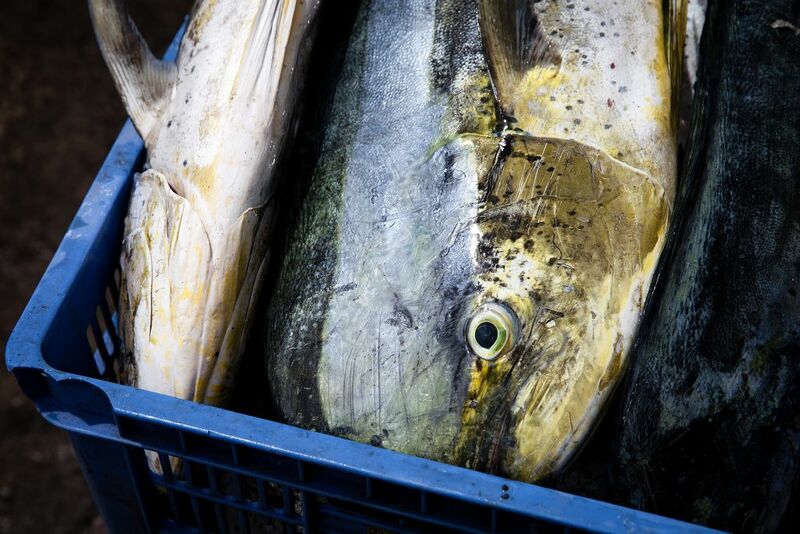 To avoid confusion, the name Mahi Mahi was eventually used in the markets. 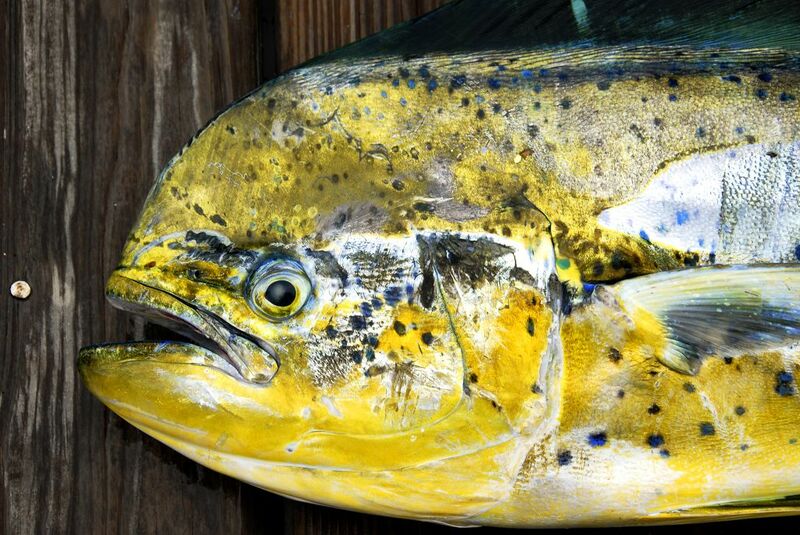 Mahi Mahi has different colors when they’re alive. The sides of their bodies are golden colored while the back has colors ranging from blue to green. Their pectoral fins are colored iridescent blue. When out of the water, their colors change to yellow-grey. It is not surprising that Mahi Mahi is one of the most popular fishes around the world. It has a mild and sweet taste. The texture is moderately firm. In fact, I can say that Mahi Mahi is one of the best tasting fishes I’ve had. Mahi Mahi can also be prepared or cooked in different ways. You can grill it. You can also bake it. The soft texture of the meat enables Mahi Mahi to stand up well to baking and grilling. You can also sauté Mahi Mahi. My friend likes to broil and add some tomatoes on the fish. You can also have tempura Mahi Mahi and enjoy it with a couple of drinks. 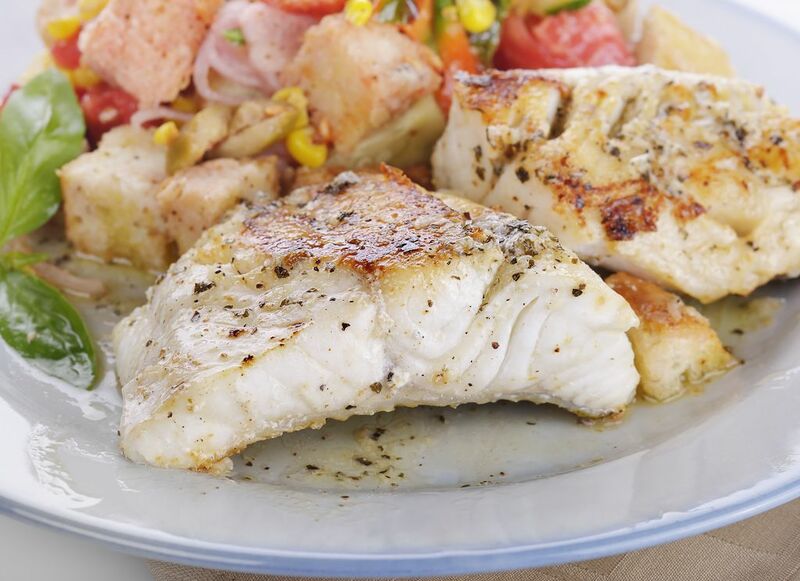 Like most fishes such as snapper and salmon, Mahi Mahi is an excellent source of protein. A 3-ounce serving already has 20.2 grams of protein, which is needed by our bodies for building and repairing muscles. The 20.2 grams of protein is already 1/3 of the recommended daily intake for a 150-pound guy. This fish is rich in B vitamins as well. It has high levels of vitamin B6, vitamin B3, thiamin and riboflavin. The vitamin B3 content of a 3-ounce serving, in fact, already provides 45 percent of recommended daily intake for women. Our bodies need the B-vitamins for optimal metabolism. These nutrients can also promote the good function of the skin and liver. It is also rich in omega-3 fatty acids which can help in fighting off cancer. When buying Mahi Mahi, look for one that has a fresh, neutral scent. Mahi mahi that has a mushy smell isn’t fresh. You should also get one with pink and red stripes or spots. Fresh Mahi Mahi also has the occasional bluish tinge. I usually don’t buy fish that has a dark color and brown spots along the edges. I apply this rule whenever I buy Mahi Mahi. Once you have bought Mahi Mahi, wrap it in plastic and place it in the coldest part of the fridge. It can stay fresh there for 3-4 days. But you can also keep the fish in the freezer. When frozen, it can be safe for consumption for several months. As I have mentioned earlier, Mahi Mahi is a very versatile fish. It can be cooked in different ways. 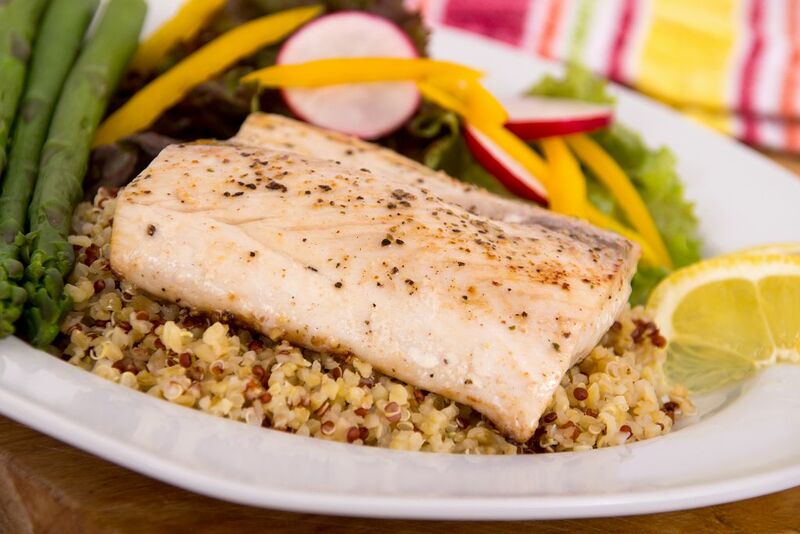 Here’s a simple Mahi Mahi recipe that you can try. This ginger glazed Mahi Mahi recipe is so quick and easy to prepare that you should be able to finish it in less than an hour. 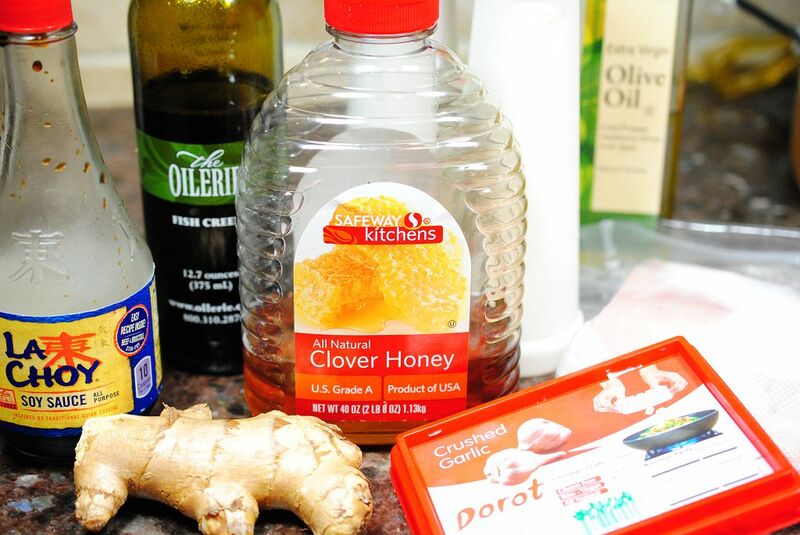 Stir together the ginger, vinegar, soy sauce, honey and olive oil in a shallow glass dish. Season the Mahi Mahi with salt and pepper. Place in a dish then cover and refrigerate for 20 minutes. In a large skillet placed over medium-high heat, pour vegetable oil. Remove the fish from the dish and then fry the fish for 4 minutes. Turn the fillets once only. Remove the fish, transfer to a serving plate and keep warm. 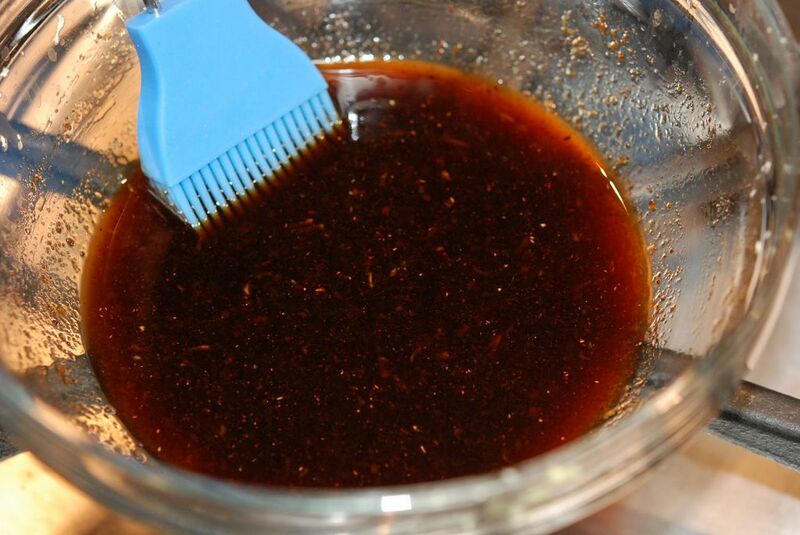 Pour the marinade into a skillet placed over medium heat. Heat it until the mixture has been reduced to a glaze-like consistency. Spoon the glaze over the Mahi Mahi and then serve immediately. Mahi Mahi has a very sweet taste that makes it a very popular fish around the world. 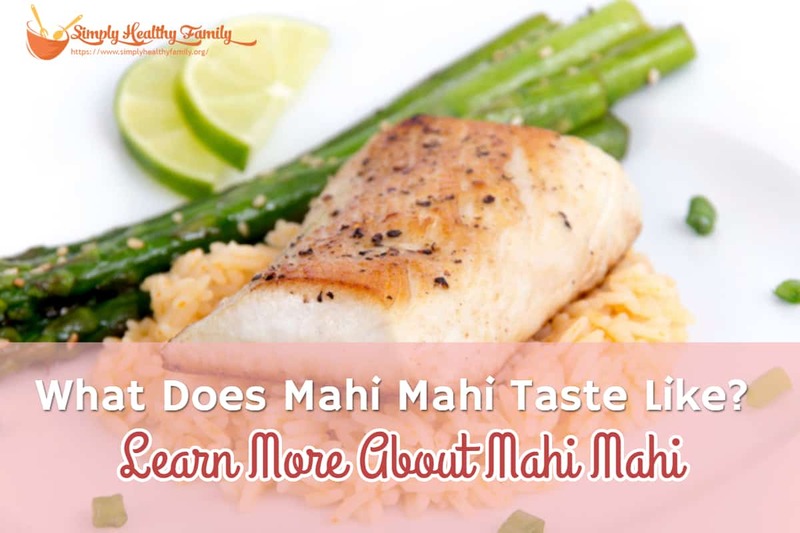 Aside from its taste, Mahi Mahi is so easy to prepare. As you have learned after reading this post, Mahi Mahi is indeed a very delicious and nutritious seafood.